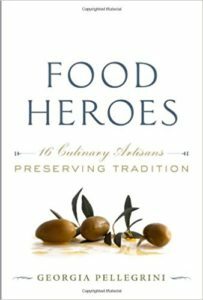 I’ve been working on a top secret mission and now I’m spilling the beans because I need your feedback. 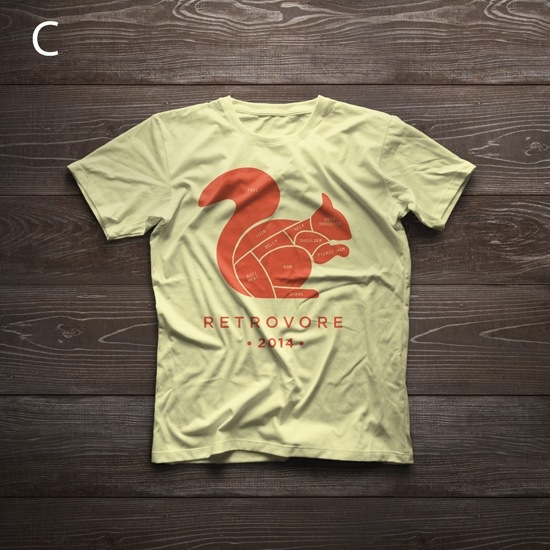 In about a month, I’ll be launching a fun line of T-Shirts and want to get your feedback on some of the designs we’ll be launching. There are men’s and women’s. 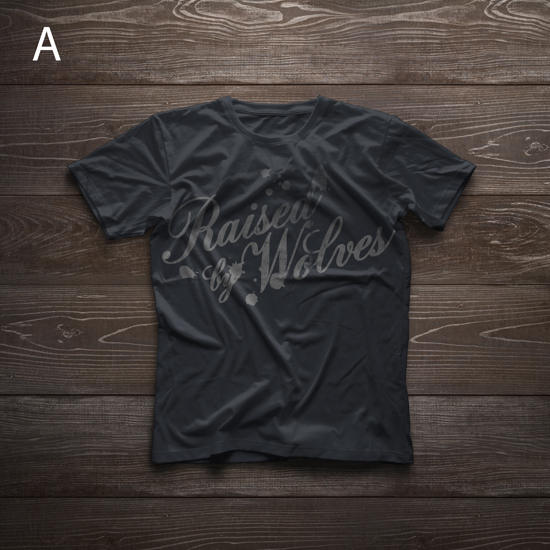 The actual style of the T-shirt is not shown here, we’re just focusing on designs in this survey. 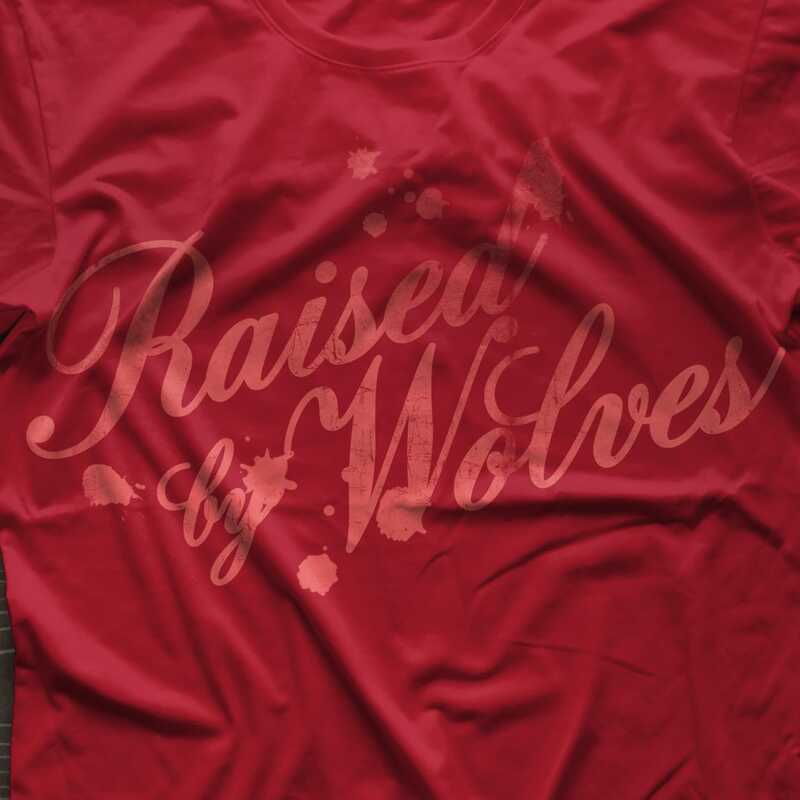 The men’s will be scoop neck and the women’s will be v-neck. And they are made out of the softest material under the sun. And even better? They’re made in America. 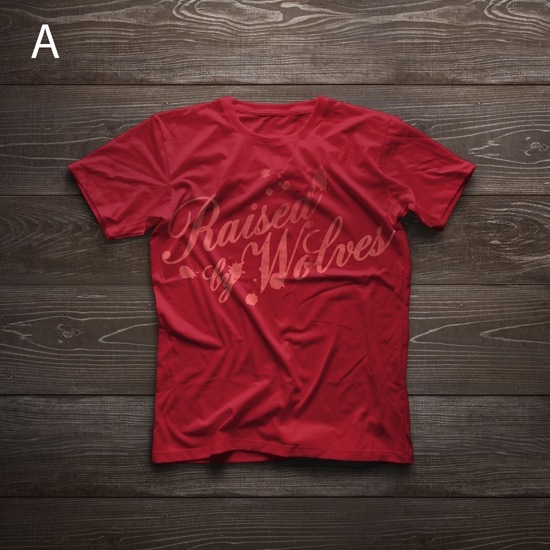 In the comments be sure to tell me your top 3 favorite men’s t-shirt designs (A, B, C, or D) and your top 3 favorite women’s t-shirt designs (A, B, C, or D). Any other feedback you want to leave please do! Thanks for taking the survey! You are my people and I value your feedback. For men: ABC, For women: ABC. 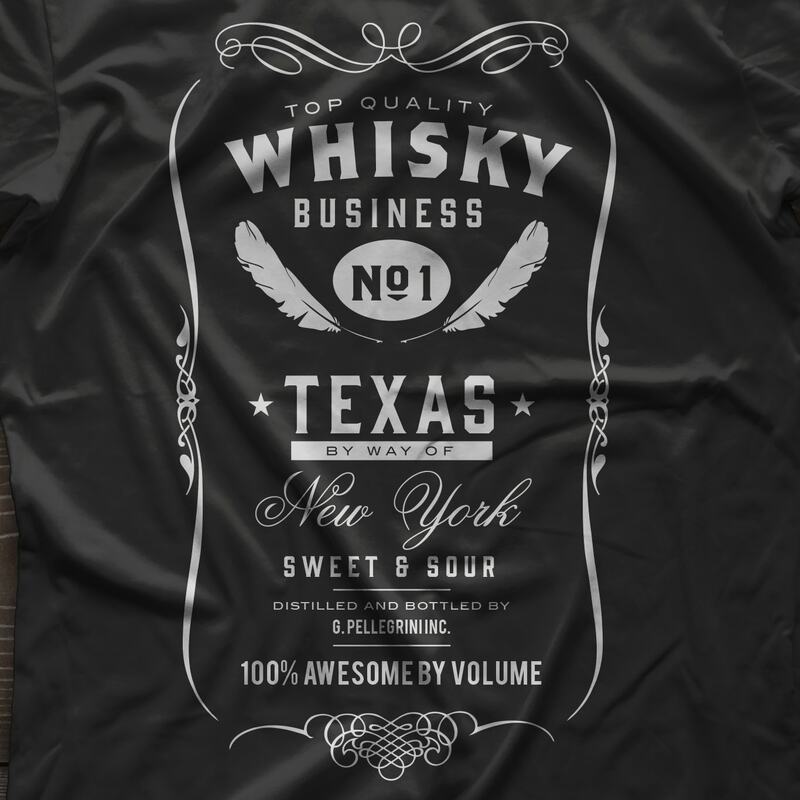 People typically like to figure out the Jack Daniel’s spoof T-shirts within the first two seconds of looking at them. I’m not sure if they will inspire much conversation, in other words, I’m not sure if people with inquire about who this G. Pellegrini is on the t-shirt. The others are a little off-kilter and will start conversations and people will bring you up which is good. Good luck selling them! I look forward to seeing what you choose. If pressed, I’d say B, C, and D for both. mine would be A,C,D. and i will need an xl in all of them. 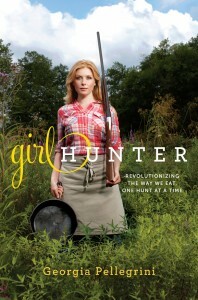 I think a shirt with a gal holding a shotgun with the words Girl Hunter would also be good. Good luck. 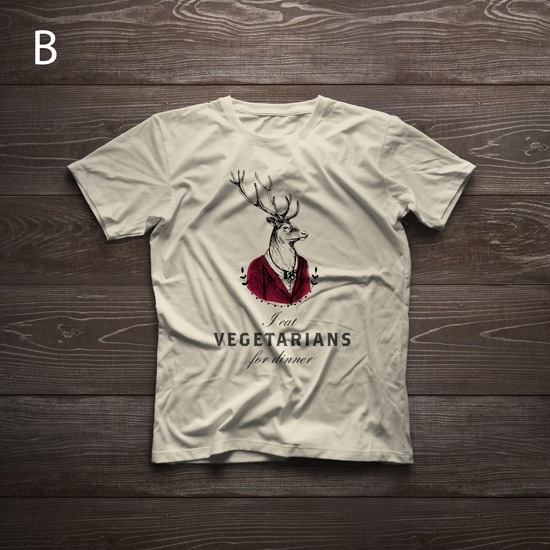 Men B, A,C …I think D is a waste of time..
B C & D for men & women. How cool! My favorites are the same for the men’s and women’s. B is my favorite, followed by A, and then D. Good luck on your latest venture. I say “C”. If I had to rank them on order though. C, B,D,A. 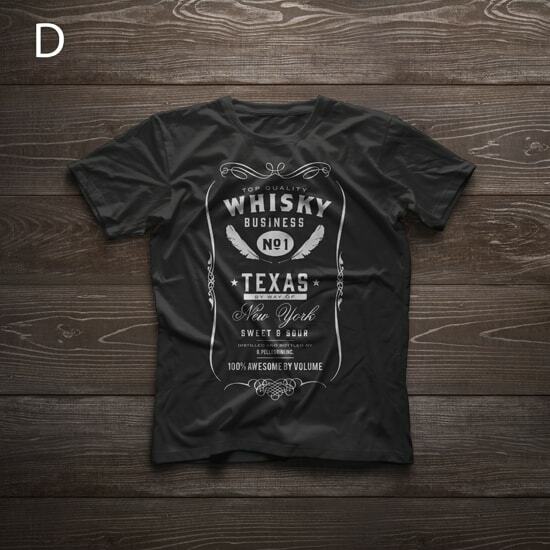 I like the “whiskey business” and “i eat vegetarians” which I would buy either for my dad. I’d love a tshirt that depicted the different cuts of meat from a deer for my dad or for myself. 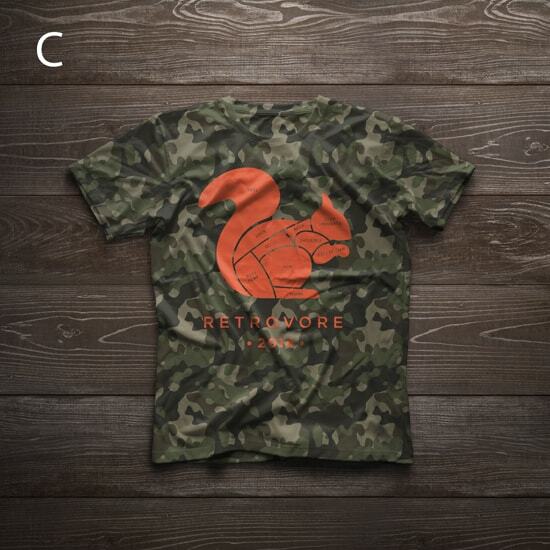 Men’s: B & C — but I don’t think many guys will wear or buy a shirt with a squirrel on it. Not “manly” enough even among us who like to hunt and eat squirrels. Would be better with an image of a wild hog or a buck, again. D looks too much like a Jack Daniels’ shirt and the message in A is a little too obscure and unclear. I don’t get any of them. 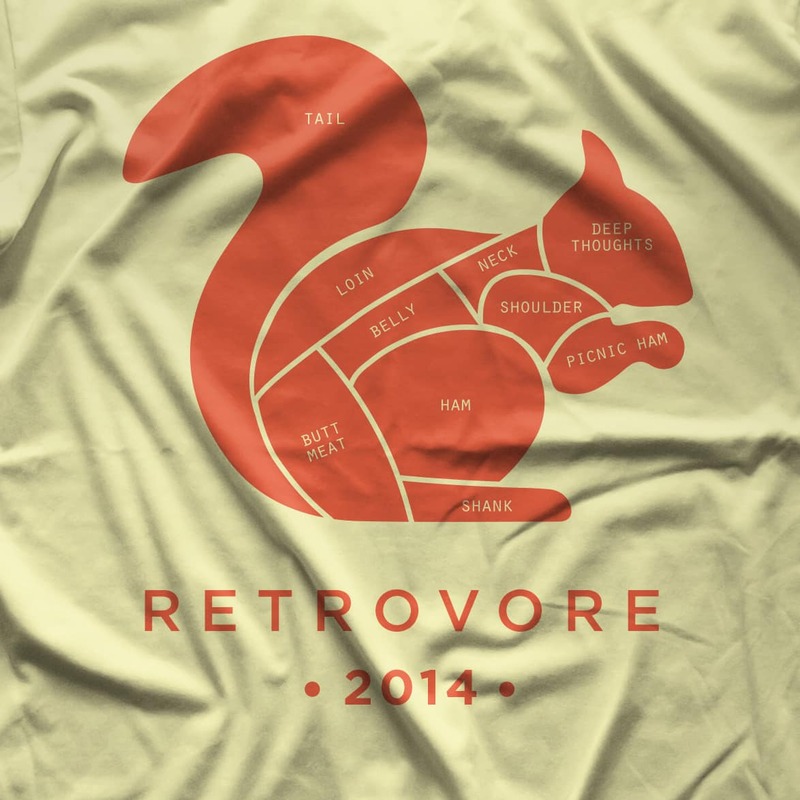 I do not understand why a squirrel is a retrovore. 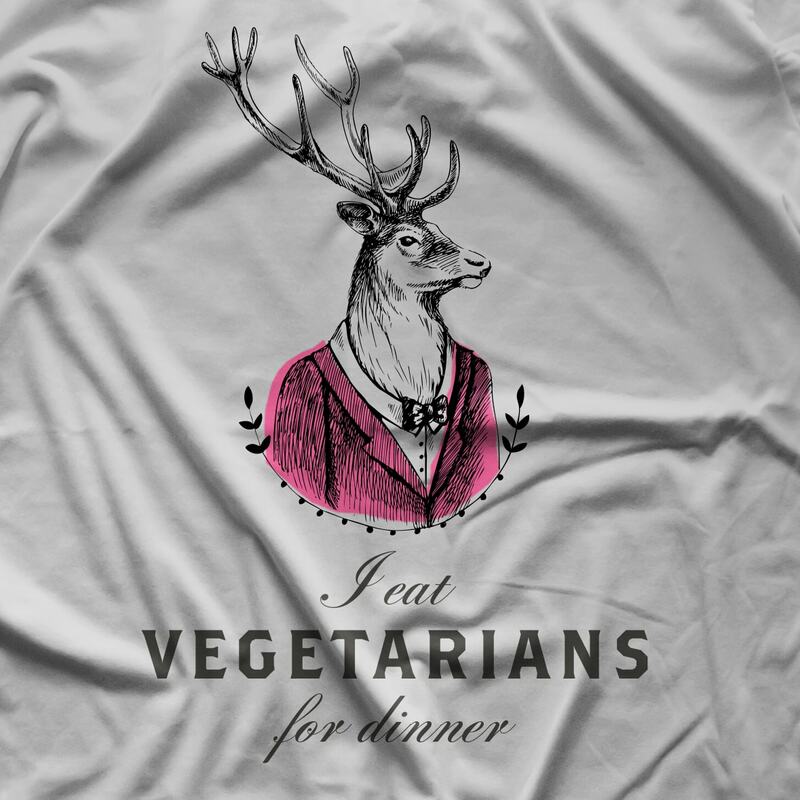 Deer don’t eat vegetarians. 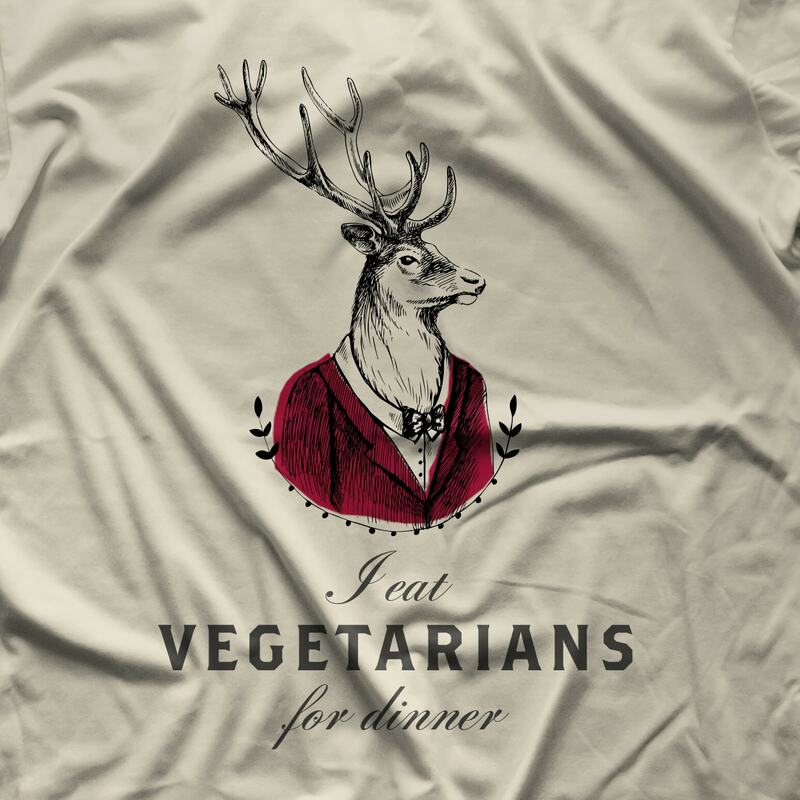 They eat vegetables. But hey if it works for you- go for it. I personally would not buy any of them. I love the citrus candle though! I may just have to make one of those. Would be perfect for the bathroom. I know my husband would wear B,C,D. My faves for the ladies are also B,C,D!! I usually prefer a crew neck in a women’s logo t-shirt. It’s a more comfortable fit, and puts the emphasis on the fun design instead of my fun assets. These are so cute! I love D and definitely want one. Ranking: D, B, C, A…. But I really like them all. For the men’s shirts, B & C.
In order: Men’s – A, D, & B. Women’s – D, A, & B.
I like B the most. I think a black & white pic of you with a pheasant in one hand and a big butcher knife in the other would look good. Love A and B for women – very clever! C would be great for guys. C, B, and A for both men and women. Fun, fresh designs – sign me up for a C and a B! For D, all I see is the JD logo and the G. Pellegrini Inc. text is lost in the design – it doesn’t stand out enough to know why this particular take on the JD logo is special. 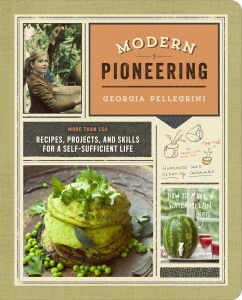 I just noticed the “Georgia Pellegrini Modern Pioneer” logo on the photo of the shirts at the top of the page – THAT needs to be on a women’s shirt for sure! 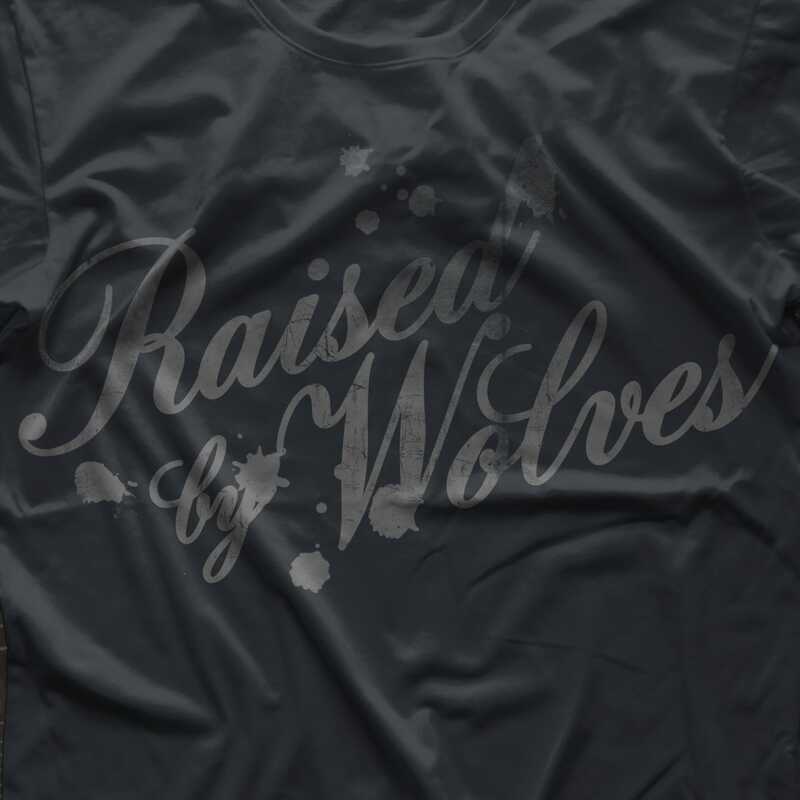 Or on the back of these shirts. It’s so cute! B and C are my faves. D perhaps as a third choice. 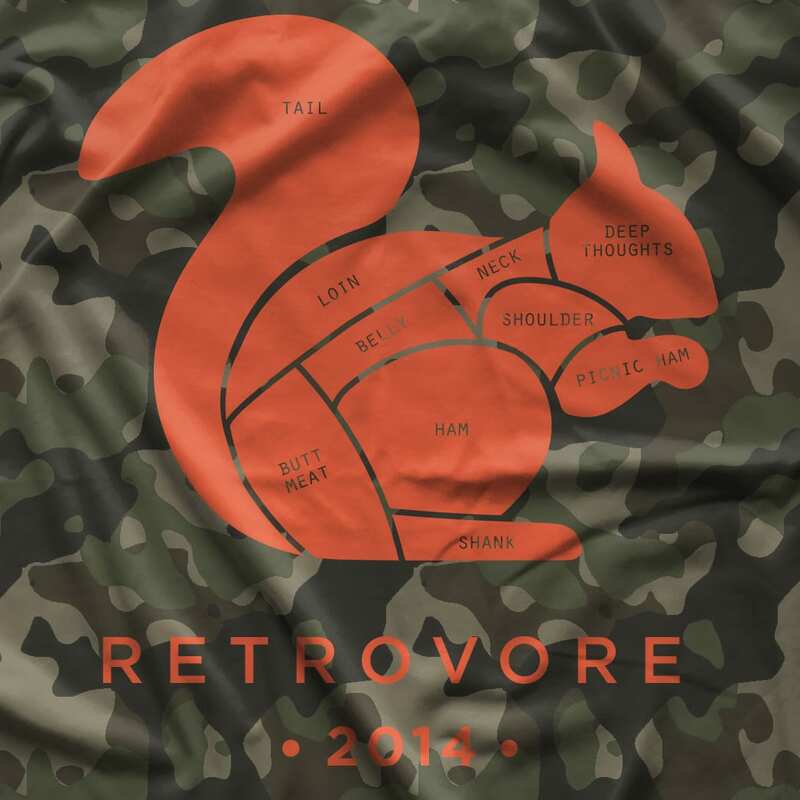 I’ll buy the squirrel camo as soon as it’s available:) Go with American Apparel or similar. C is fun, inquiring minds want to know what the deep thoughts of a squirrel are. A what are the spots? A, C for men and women; don’t care for the whiskey shirt for either.